Physiotherapists are distinctively positioned to optimize the use of electrophysical agents in wound management. This module includes online module and a one day in-person workshop. The online component includes approximately 5 hours of pre-learning material that must be completed prior to attending the in-person workshop. The course will cover the scientific evidence and hands-on techniques needed to incorporate electrophysical agents (EPAs) in wound care including electrical currents (E-stim), ultrasound (US) and ultraviolet (UVC) therapy. Have background information that prepares them for how and when to use E-stim, UVC and US in wound care. Have the opportunity to practice skills with realistic wound models and on each other, when appropriate, and learn safe and effective techniques to deliver EPAs (E-Stim, UVC and US) to the wound bed and surrounding area. Participate in open discussion, cases and clinical scenarios to make informed clinical decisions using knowledge gained from the online component and clinical skills workshop. Be able to use research evidence and critical thinking to select interventions that are likely to improve healing outcomes. Be able to discuss how they would implement these modalities in their specific work environment. Incorporating Electrophysical Agents is open to physiotherapists, health care professionals and students interested in adding these therapeutic modalities into their practice. Previous wound care clinical experience and/or education equivalent to that provided in Introduction to Wound Care Management and Wound Care Principles and Assessment is recommended. 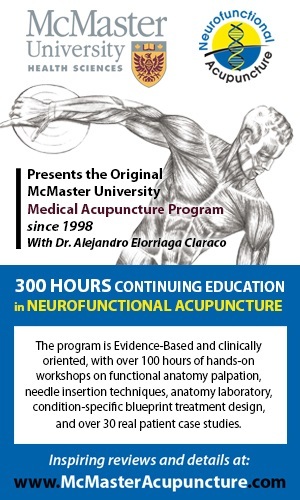 Health care professionals including Physiotherapists working across the health care system in all practice environments would find this program applicable.